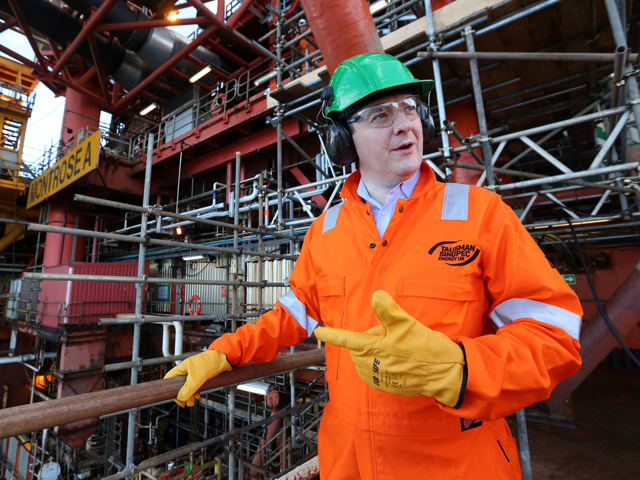 Chancellor George Osborne is pressing the case for greater Chinese investment in British infrastructure projects as he co-chairs the seventh economic and financial dialogue between the two countries in Beijing. 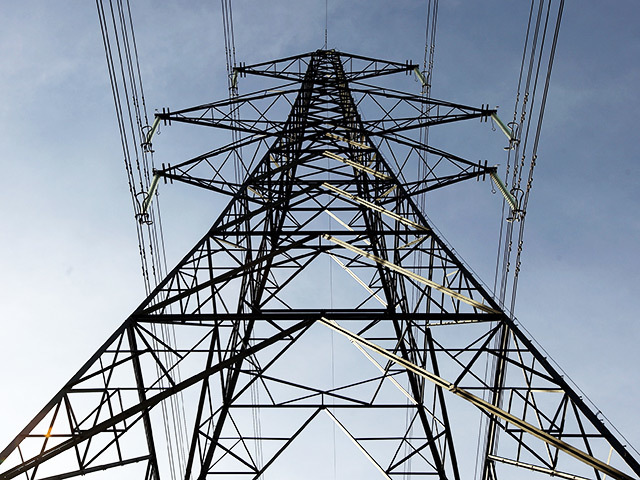 Energy experts are predicting a surge in power demand as England take on Fiji in the opening game of the Rugby World Cup. New proposals on the future of cross-border cooperation on marine energy supplies in the British Isles have been published. 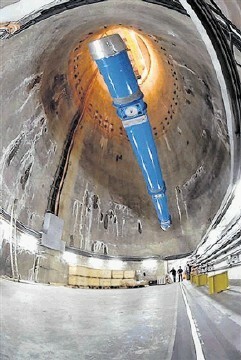 Power producer APR Energy has completed two significant projects in Africa. 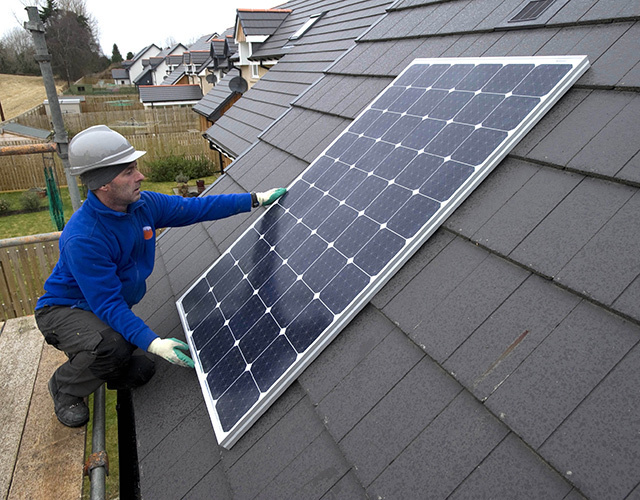 Businesses, energy sector bodies and unions have joined calls for the Government not to implement major cuts to solar power subsidies. 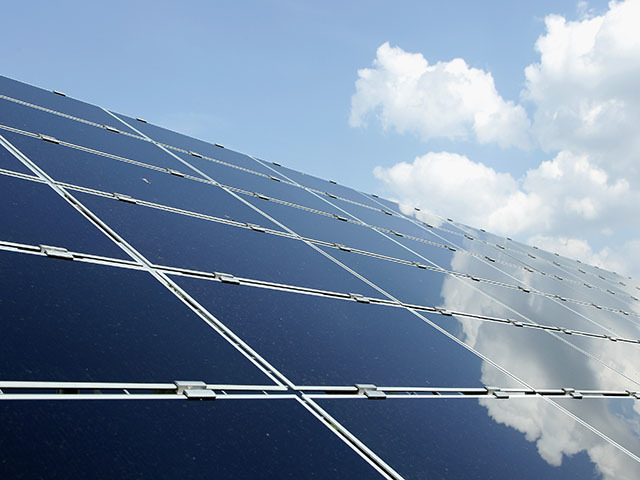 The world's largest producer of solar panels Suntech, has renewed its partnership with UK provider Alternergy, to deliver new generation solar panels to the UK market, despite Government cuts to subsidies. Amec Foster Wheeler (AFW) has announced the award of a series of contracts from CERN, the European Organisation for Nuclear Research, to carry out radiochemical testing. 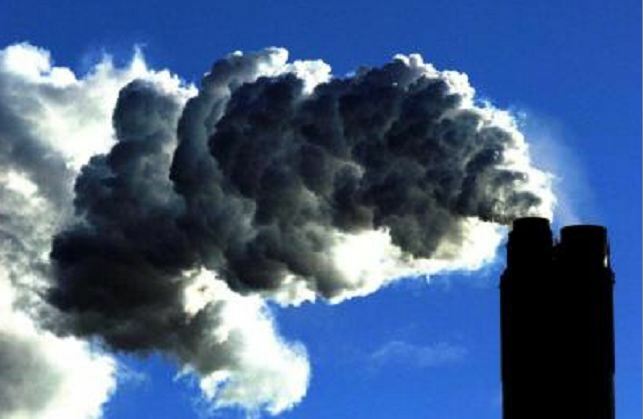 Sir David Attenborough has urged countries to sign up to a global scheme to make clean energy cheaper than fossil fuels, warning the Earth is in danger from climate change. 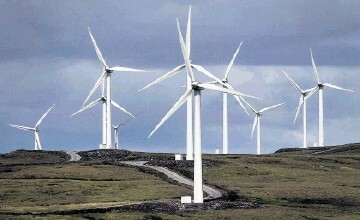 Campaigners were celebrating last night after the controversial Brown Muir windfarm plans were rejected by councillors. But SNP members of the local authority were facing a backlash from protesters amid accusations they put their party before the people by voting to back the scheme. 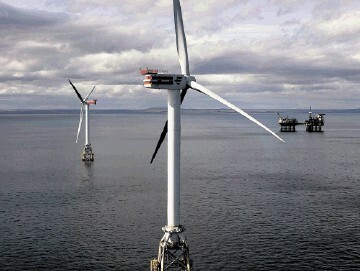 The 12-turbine project tabled by Vento Ludens for a site between Elgin and Rothes attracted more than 1,300 objections. By contrast, Moray Council received just 20 submissions supporting the proposed development. The local authority’s planning and regulatory services committee blocked the application yesterday on the casting vote of chairman Chris Tuke. 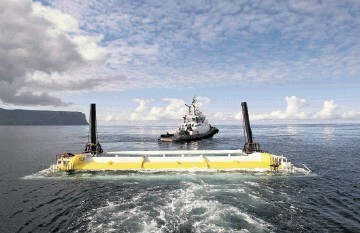 A wave power device tested at a marine energy centre in Orkney has been boosted by a £580,000 European grant. 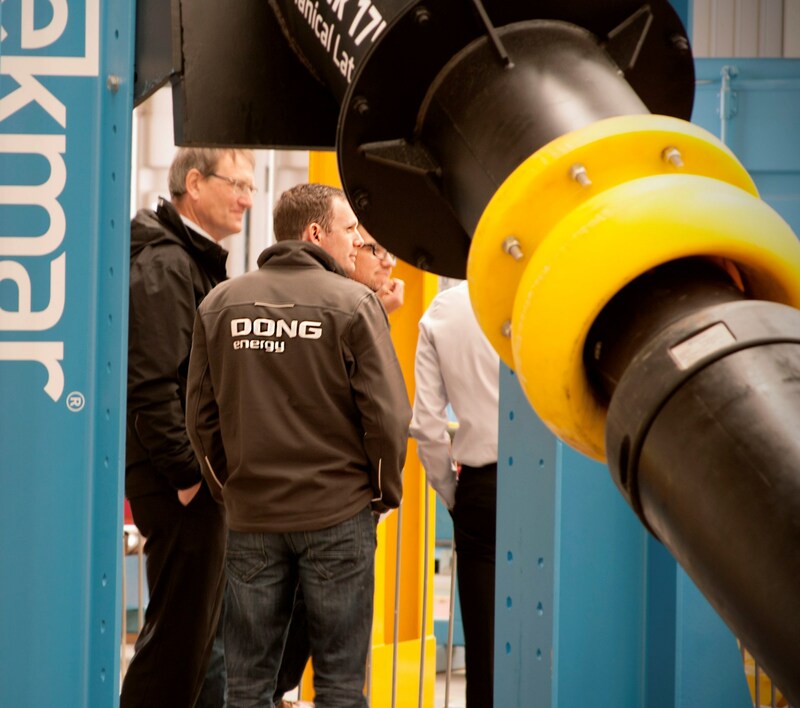 Edinburgh-based Aquamarine Power and the National University of Ireland, Maynooth (NUIM) have together secured a EU Horizon 2020 grant to improve the performance of Aquamarine Power’s Oyster wave energy converter. The company has already built and operated two full-scale Oyster machines at the European Marine Energy Centre (Emec) in Orkney. 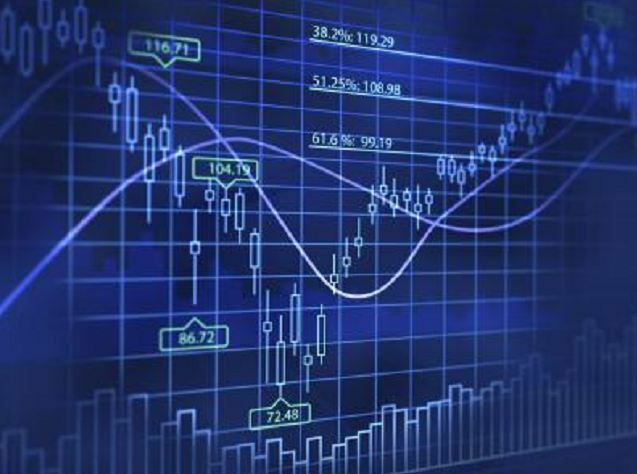 Recent policy announcements withdrawing support for renewable energy have seen the attractiveness of the UK’s renewables market as an investment destination plummet, according to EY’s Renewable Energy Country Attractiveness Index (RECAI). Tidal power generator Atlantis Resources has appointed Simon Counsell as chief financial officer following the resignation of Duncan Black. Campaigners have hailed the early closure of a subsidy scheme for onshore wind projects – while renewables experts last night warned it will deter investment. 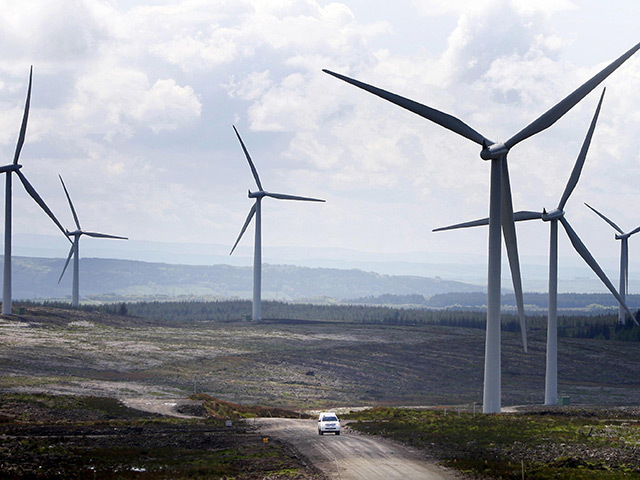 Jenny Hogan, director of policy at Scottish Renewables, warned firms were at risk of “shutting up shop altogether” and that 5,400 jobs had been put at risk by the withdrawal of the Renewables Obligation (RO) scheme. Ending the subsidy – funded by levies to household bills – a year earlier than expected could cost up to £3billion of investment, she added. Ms Hogan also called for the Westminster Scottish Affairs Committee to consider holding an inquiry on the move, which she said would have a disproportionate impact on Scotland. Renewable energy firms are at risk of “shutting up shop altogether” as a result of the early withdrawal of government subsidies, a Westminster committee has been told. Subsea cable protection specialist Tekmar has been awarded a major contract for a wind farm on the north west cost of England. 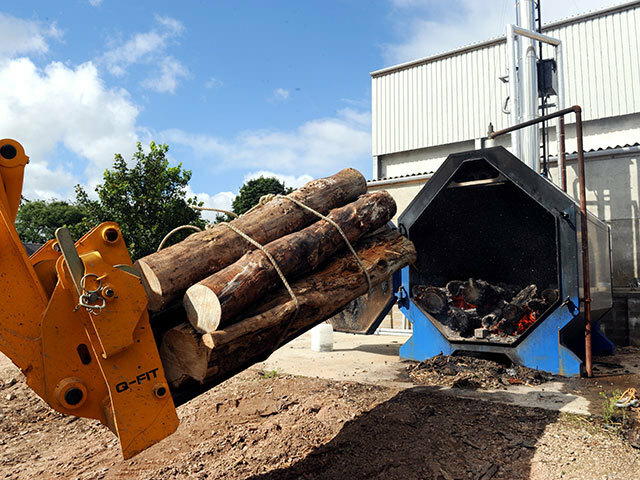 A new revolutionary clean biomass fuel could be replace coal in power stations its developers claim. 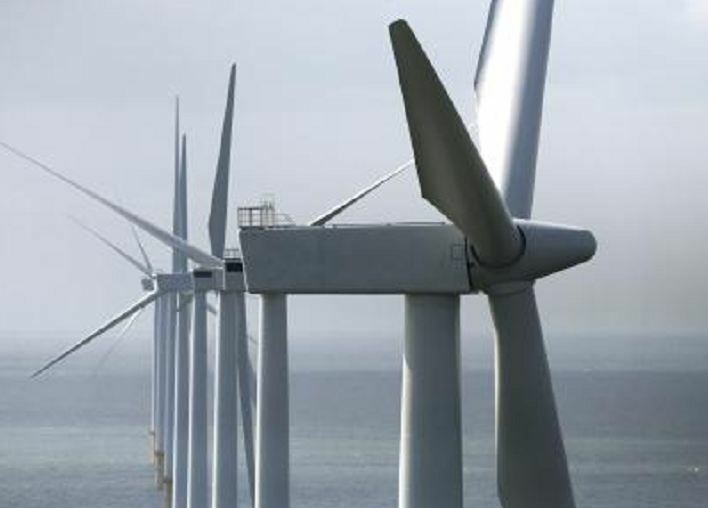 New research has shown for the first time that recent announcements from Whitehall are having a significant impact on investor confidence and their ability to lend to onshore wind farm developers. 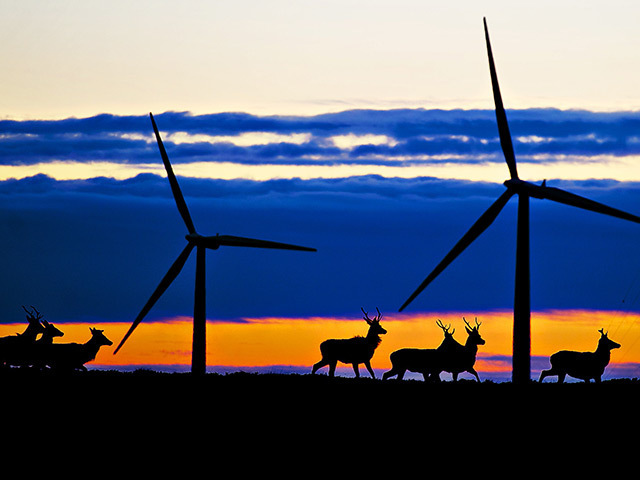 Green-energy body Scottish Renewables (SR) is today publishing survey findings it says shows for the first time how UK Government policy is scaring off potential windfarm investors. A major offshore wind farm which would have been visible from a World Heritage Site coastline has been turned down. 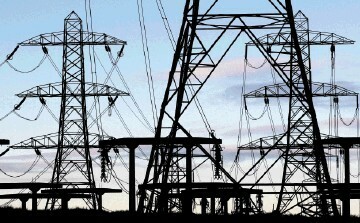 The UK's House of Lords EU Committee on Energy and Environment has launched a new inquiry into EU energy governance. 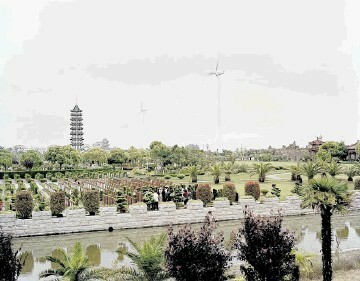 Renewable energy consultancy SgurrEnergy has been appointed by utility firm Huaneng Renewables Corp Ltd to assess the general site conditions of offshore wind projects in China. 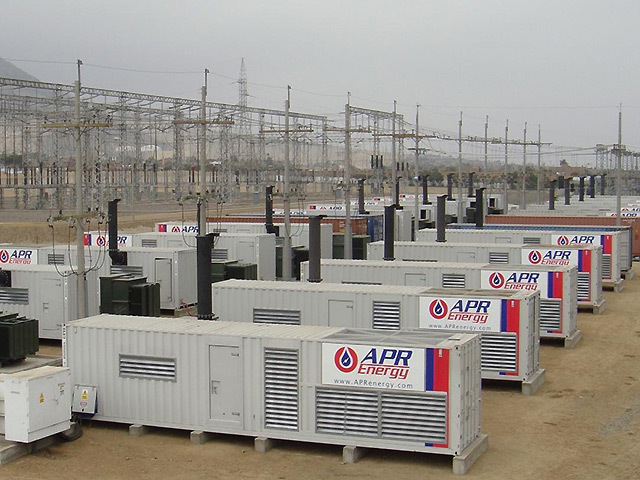 Power supplier APR Energy has successfully demobilised and removed all of its remaining assets from Libya. 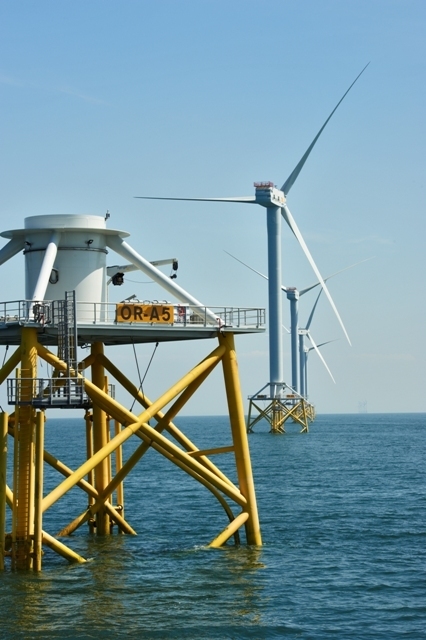 Dong Energy is to divest 50% of the 330MW German offshore wind construction project, Gode Wind 1, to a private equity fund for €780million. A venture capital firm specialising in investments in innovative, high-growth technology companies is backing the roll-out of small community wind-energy schemes across the Highlands and islands. 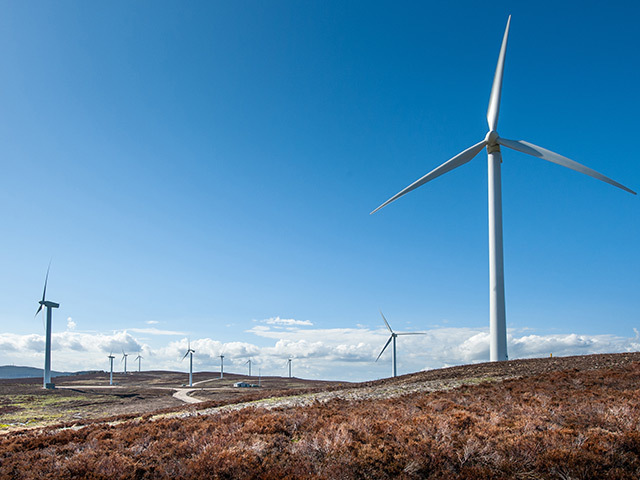 Scottish Equity Partners (SEP) said yesterday the £9million investment from its Environment Capital Fund into newly formed business Hamsin Wind aimed to deliver single units at about 200 high wind speed locations in the north. Working with development partners Mistral Energy and ABG Corporate Finance, Hamsin has appointed Ayrshire company Kingspan Wind as its turbine supply partner.